Home > Player Profiles > Arthur Melo – The Solution to Barcelona’s Identity Crisis? 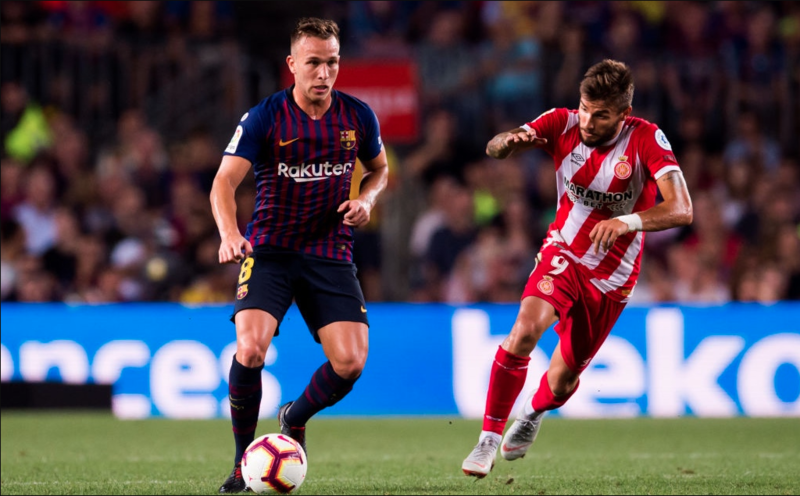 Arthur Melo – The Solution to Barcelona’s Identity Crisis? 6th June 2015 – The day we all saw arguably one of the finest Spanish footballers of our generation, Xavi Hernandez play his final competitive game for Barcelona. It was the Champions League final. In the 78th minute, when the score was 2-1 in favour of the Catalan club, Xavi came on as a substitute, symbolically replacing Iniesta, on his 767th and final appearance in a Barcelona jersey. The game finished 3-1 in favour of Barcelona as the maestro celebrated his farewell with the coveted trophy, something which he had won 3 times before. 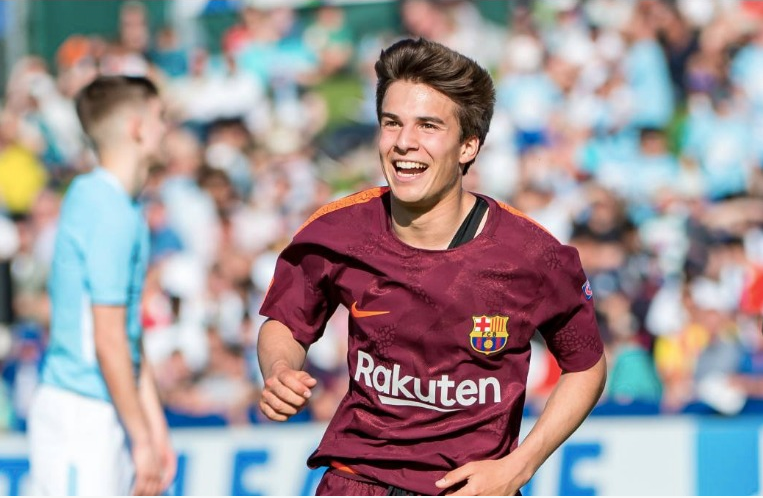 Barcelona finished their season with a treble, the second time in the history of the club and the teenager who first donned the Blaugrana colours in 1998 had left on an unprecedented high in 2015. 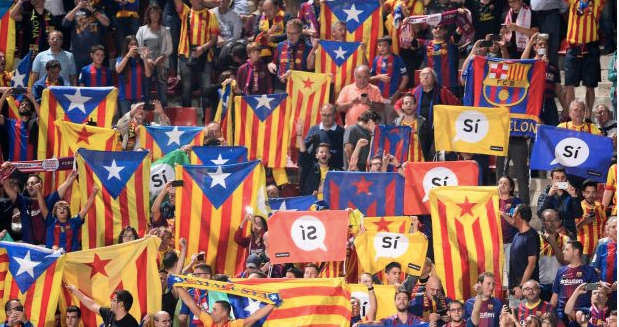 Lionel Messi might have been the best player for Barcelona since the beginning of its golden period, but Xavi is the heart and soul of everything that makes the Catalonians more than just a football club. So when he left his childhood club for Qatar, it was expected that Barcelona would struggle to find his replacement. The Croatian midfielder, Ivan Rakitic was bought from Sevilla as a potential replacement for Xavi. But in reality, the diminutive midfielder’s boots were ironically just a bit too big for Rakitic to fill. Barcelona chased several players in the market to fill the void. Verratti was the most preferable player with Xavi-esque attributes, but the move never came to fruition. Unsurprisingly, Xavi’s departure has collided with unfavourable runs in the Champions League for the Catalans who have failed to reach the final on three successive occasions while their rivals, Real Madrid have run riot. When Barcelona’s scout team was monitoring Arthur Melo in his Gremio days, he seemed like the player who had the potential to fill in Xavi’s shoes. 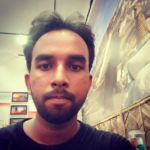 A young, sprightly midfielder who operates from deep, circulates the ball all over the pitch, brings others into the game and creates harmony on the pitch by linking players from every corner of the field with each other. But can he do the same in Europe? That was the bigger question. The early signs bode well for the Brazilian as he put in strong displays in two consecutive games against Tottenham and Valencia. Although Messi stole the show in both the games and was rightfully the talk of the town, these matches against two high calibre opposition sides will be remembered as stepping stones in the development of the 22-year old. 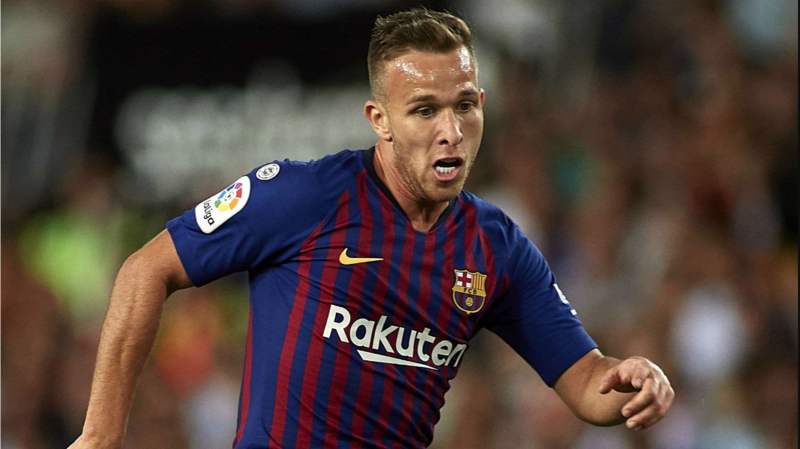 After being selected by Ernesto Valverde in the starting lineup against Tottenham, Arthur did not take any time to settle in the game. As the match wore on, Barcelona showcased the beautiful football they are renowned for. Valverde has drawn a lot of criticism as his Barcelona team seems to be gradually fading away from their core philosophy and traditions, prioritizing a more direct 4-4-2 system and opting against the possession-based ideology. 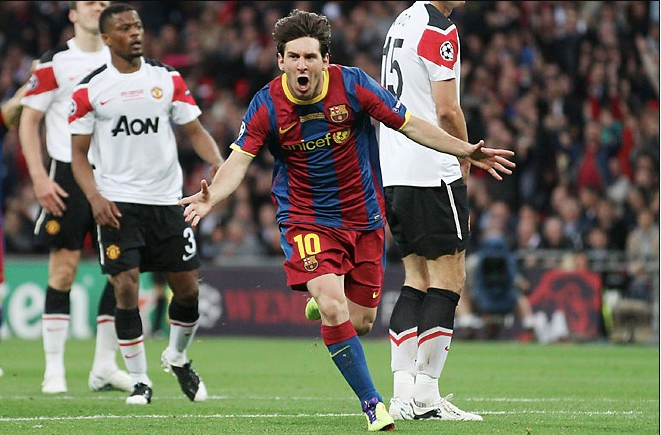 Against Spurs, the team that was touted to be the strongest oppositions in the group, Barcelona were simply tremendous. Dominating the midfield, creating triangles all over the pitch and creating a better free-flowing display than seen before under Valverde, the scores, as well as the playing field, was not level between the two sides. To everyone’s surprise, it was the young Brazilian who shone, starting in a Champions League clash for the first time in his career. With his inclusion, Barcelona looked a lot calmer and confident on the ball. Valverde’s Barcelona looked tensed and had a tendency to bypass the midfield while having the ball before. But there was no such hesitancy on show as the Blaugrana were in driver’s seat from the get-go. Arthur completed 64 passes with a success rate of 91.4%. At several points, it looked impossible for the Spurs players to force the ball away from him. Every time Pochettino’s players pressed him harder, he shielded the ball effortlessly, making clever turns and swivels to leave the pressers helpless. His impressive performance earned him another league start against Valencia. Although a draw must have been disappointing for the cules, they can take Arthur’s display as a positive sign for the future as the Brazilian was once again a class act. He attempted 142 passes against Valencia, more than any other player in an away ground since Xavi’s 148 attempts against Levante in 2012. You can call it a coincidence or destiny, but again in this scenario, Arthur showed signs of his predecessor at full pelt. Out of 142, 135 of his passes were successful. It may take years for Arthur to reach the same pedestal as the virtuosic Xavi Hernandez, but the early signs come as a ray of hope to the Barcelona faithful. Only time will tell if Arthur can finally prove himself as the solution Barcelona have been looking for.